Since a young age Valerie’s artistic focus has been in both the visual and performing arts. She is thankful to the many mentors who in her early years were instrumental in her development as an artist. Valerie is a passionate community engaged theatre artist, director, playwright, dramaturg, painter, muralist and designer. An advocate for promoting youth voices and raising awareness to issues facing youth, Valerie created the Roundhouse Youth Theatre Action Group (RHYTAG) Project in 2002. The project grew into the development of Some Assembly Arts Society to which she is co-founder, artistic/executive director, producer and director of 29 new plays created in collaboration with youth and artists from all over the Lower Mainland. The project received the City of Vancouver Youth Award for outstanding contribution to the youth community. 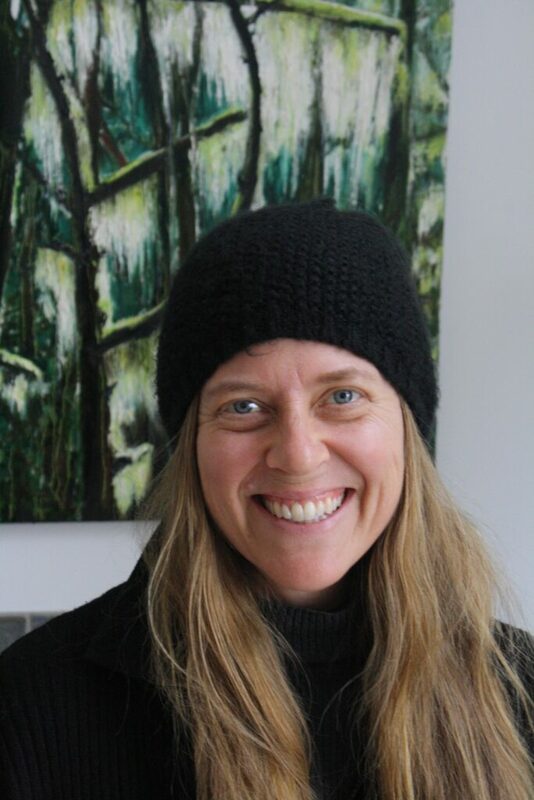 Valerie is a director of several productions including The Maids, by Jean Genet, Warhol Images at the Vancouver Art Gallery, Opera Breve’s Hors D’oeuvre, writer/director of Treated with Tango, EXPOSE, Marbles and Take a Breath. Recently she was dramaturg, director and producer of How Star Wars Saved My Life, an empowering true story that received a Jessie Richardson Award nomination for its set design. Valerie was nominated for Canada’s Siminovitch theatre directing award, the Mayor’s Arts Award and is proud that Some Assembly is the 2018 recipient of The Deryck Thomson Award. Her plays, paintings and installations have been shown provincially, nationally and internationally. Valerie achieved a BFA in painting and drawing from Concordia and an MFA in theatre directing from UBC.